As we ease off the high of the new year including all the fun festivities that came along with the end of 2013, my 2014 brides, it’s time to get back down to business! Whether your wedding is only a few short months away, or perhaps it is a bit further off into the year, it is most certainly time to start looking at wedding invitations! 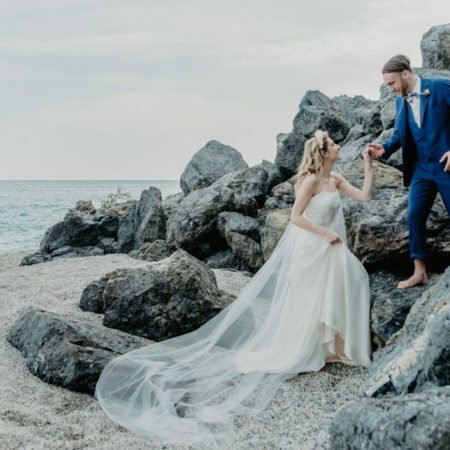 I know that invitations always tend to feel like a monster of a hill to climb, but there are certain companies who make it their goal to help you find the perfect style that fits your theme as easy as possible. 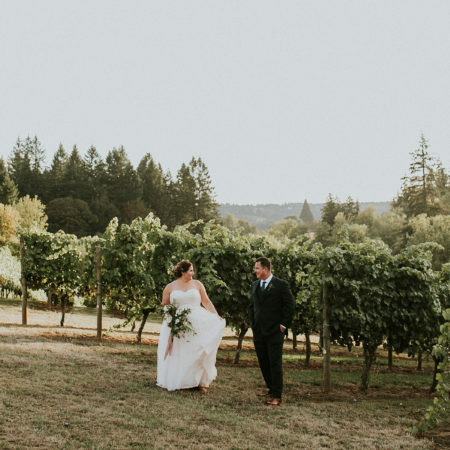 Invitations by Dawn, an industry staple, has helped couple’s invite their guests for over 30 years, that’s some pretty serious help right there! 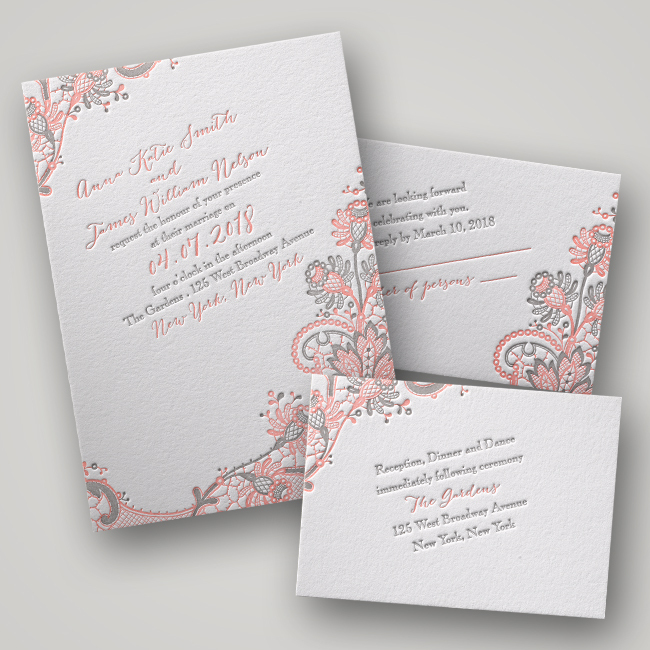 The beauty to Invitations by Dawn is their vast, ever evolving library of gorgeous designs, each carefully crafted to keep with current trends & styles. 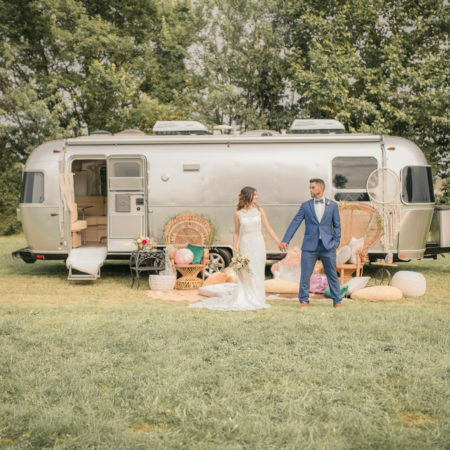 As we all know, vintage is it right now, whether its vintage come burlap & lace or a more hipster boho chic take, all things retro are happening these days. 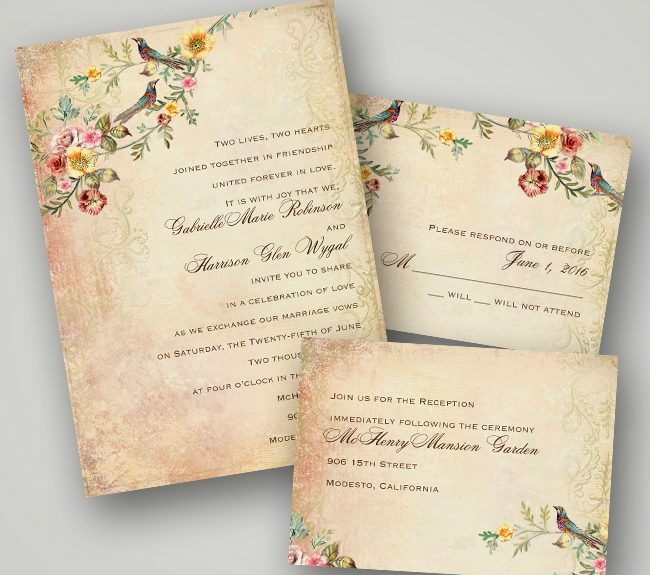 To appeal to couple’s embracing a more throwback trend this year, Invitations by Dawn has launched a new collection focusing on those with a vintage essence as well as those more lace minded wedding invitations! 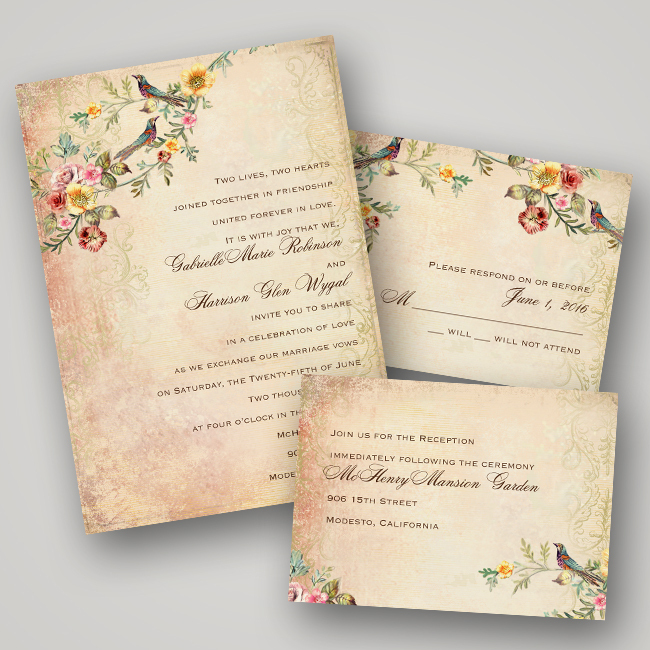 Love all things vintage but feel a bit picky about how the invitations are printed… me too! 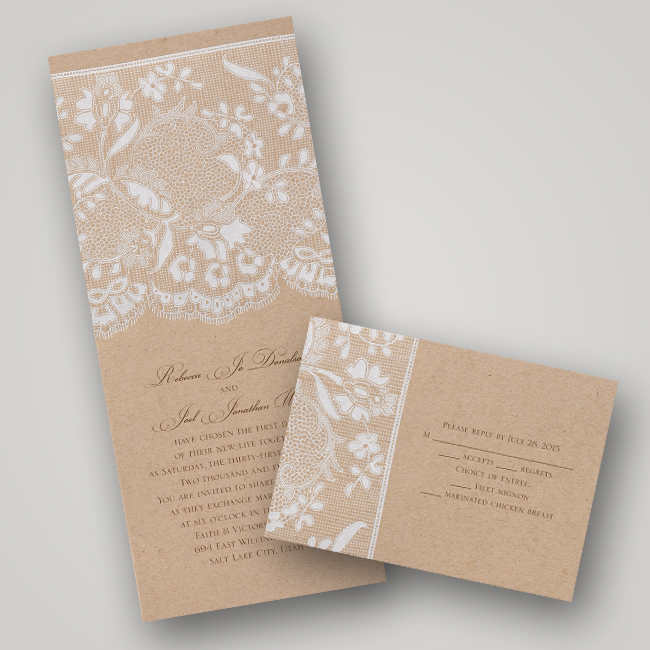 Invitations by Dawn offers a wide range of printing options from embossed, thermographed, full color digital to letterpress which is printed on 100% cotton paper! In other words there is a style to fit every bride! Craft a mock up of your invitation online, choose between a wide selection of colors & fonts all while customizing your wording, et volia! Invitations by Dawn also offers bride’s the ability to receive up to 8 free samples, giving you the chance to hold the real deal in your hand, allowing you to be 100% sure about your choice when it’s time to decide. As a special offer to you guys, Invitations by Dawn is offering a special, extra 25% off on all wedding invitation orders! To receive the 25% off, simply enter SBWEDDING25 at check out. Offer includes everything from premium collections such as Letterpress and Foil-Stamped invitations but does exclude Disney Invitations. Offer valid through 6/30/2014!